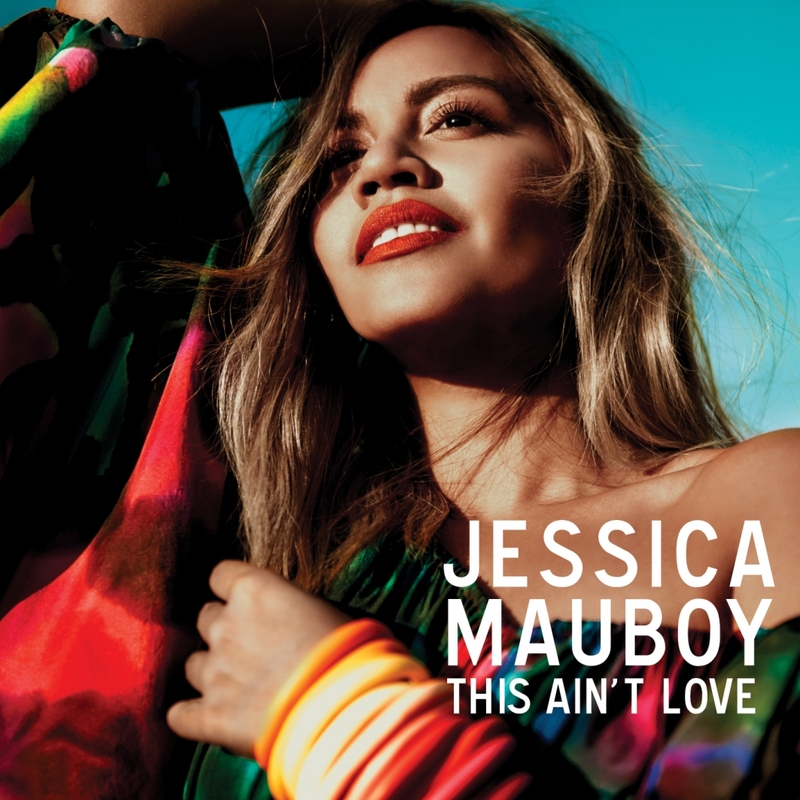 After gifting us a surprise new single on Friday (she made the announcement via her Facebook page on Thursday night), Jessica Mauboy has given us a little Sunday sneak peak as to what to expect when the official video to ‘This Ain’t Love’ drops, presumably sometime this week. Think rooftops, think skyline, think costume changes, think plenty of colour, think sun setting, think amazing hair and think Jess giving her all to the camera. ‘This Ain’t Love’ currently sits at No.37 on the Aussie iTunes singles chart and you can bet your bottom dollar that Sony will be doing everything within their power to ensure it creeps a fair way above that in the weeks ahead.